At Enerquip, we know the importance of a good heat exchanger in the chemical industry. For more than 40 years, we have been working with companies to customize the best equipment for their operation. 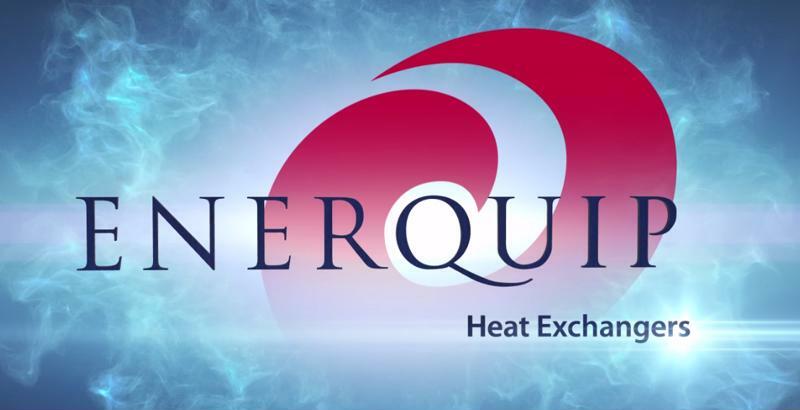 The engineers at Enerquip have extensive industry knowledge, giving them the ability to find the best solutions for their heating and cooling needs. The chemical industry necessitates exchangers that will prevent cross-contamination and are corrosion resistant. For this reason, Enerquip offers a wide variety of shell and tube heat exchangers, including straight-tube, U-tube and multi-pass exchangers. We also have floating tubesheet models and bayonet heaters. Sizes range from 2-inch to 54-inch diameters and can be as long as 65 feet. We work with our customers to customize heat exchangers to their specifications, taking into consideration needs related to space, cost and corrosion resistance. Nearly all aspects of the shell and tube heat exchanger can be customized, from the number of tube passes to the size of the tubes themselves. They are also easy to clean, inspect and maintain, and can be designed with removable parts that are easy to replace. It is crucial that heat exchangers are up to industry code. All of our exchangers are TEMA- and ASME-certified and stamped, and can be built to API-660. For the benefit of our API clients, our engineers are educated on the requirements of the pharmaceutical industry and can cater to specific requirements such as double tubesheet designs and high-purity surface finishes. Our in-house electro-polishing and passivation capabilities allow us to meet these requirements. We can help you find or customize exactly what you need for your operation, with a lead time half that of the industry standard. There are many ways we can customize your equipment, to make them more efficient to use and to maintain. Contact one of our helpful sales engineers for ideas, and check out our videos on our Resources page.